Such a smart solution for versatile storage! 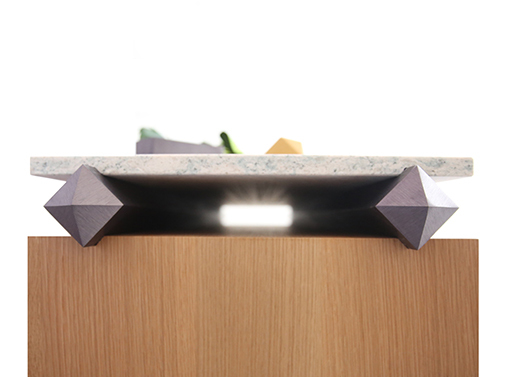 The new Stack Collection by Debra Folz utilizes long, diamond-shaped runners to hold drawers or shelves in place. It’s easy to move the pieces around and you can customize a precise or random look depending on your preferred placement. 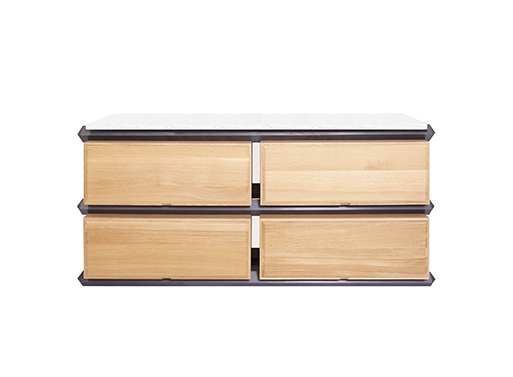 Stacks of drawers or shelves with an optional quartz top are apart of the introductory collection, with three different wood stains to suit your color scheme. 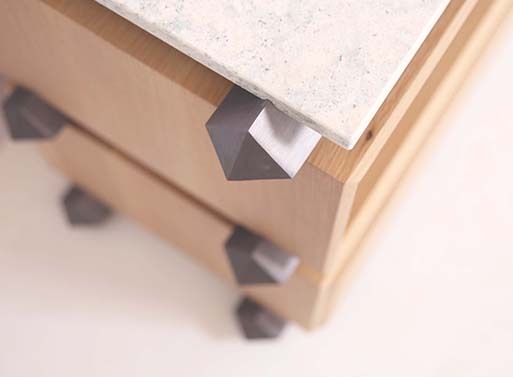 Available in a range of materials and finishes. Available from Debra Folz, $1,800.00 - 12,700.00.